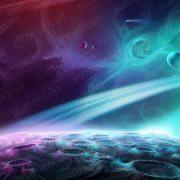 Static symbols are presented in PSD format (250×250 px). 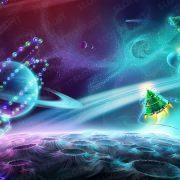 Keywords: bells, candles, candy, christmas tree, deer, deers, gift, new year, snow, snowman, star. 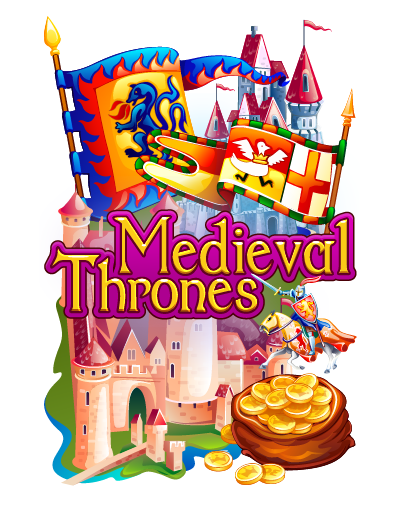 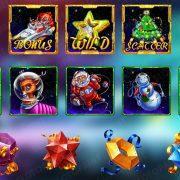 Categories: Adventure, Fantasy, Holidays, Love, Mythology, New Year & Christmas, Vector Slots. 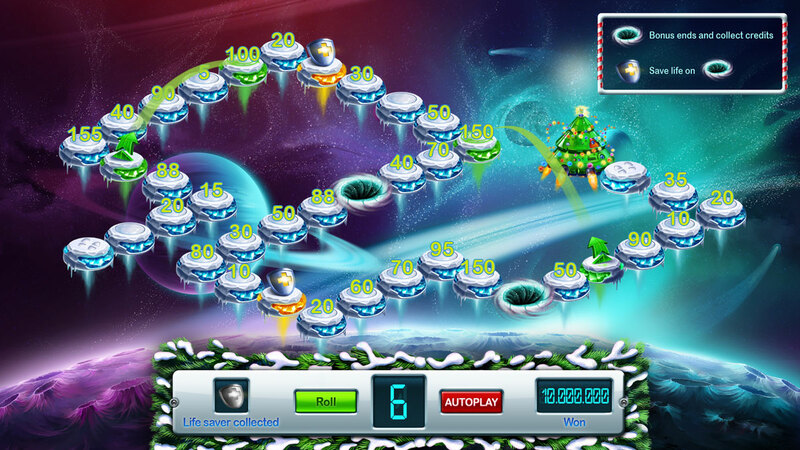 Tags: bells, candles, candy, christmas tree, deer, deers, gift, new year, snow, snowman, star. 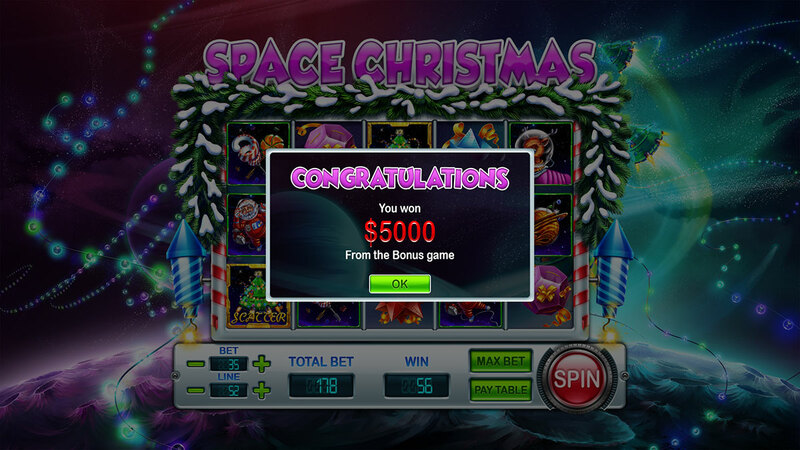 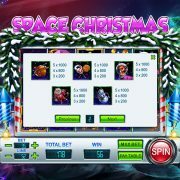 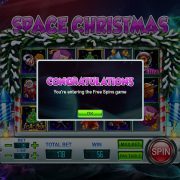 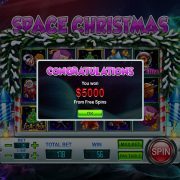 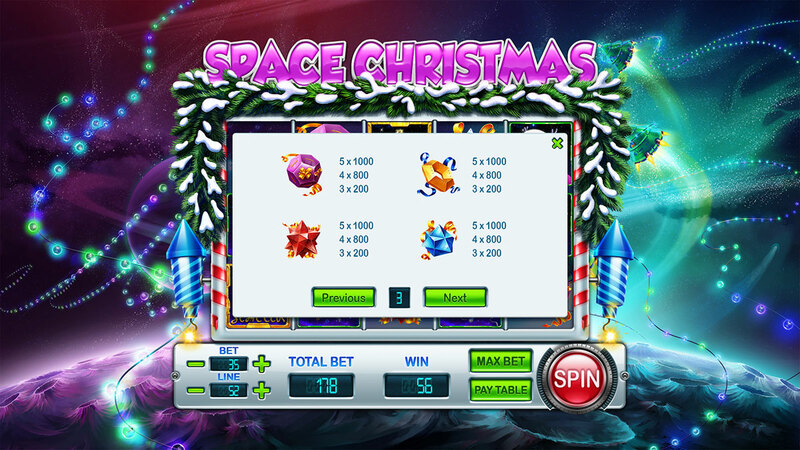 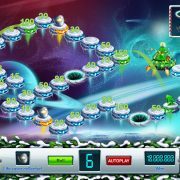 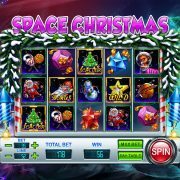 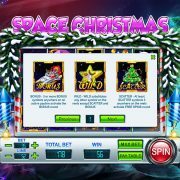 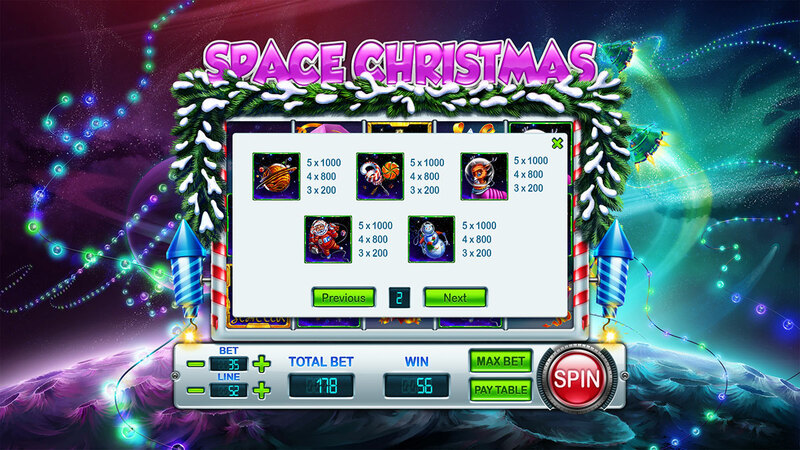 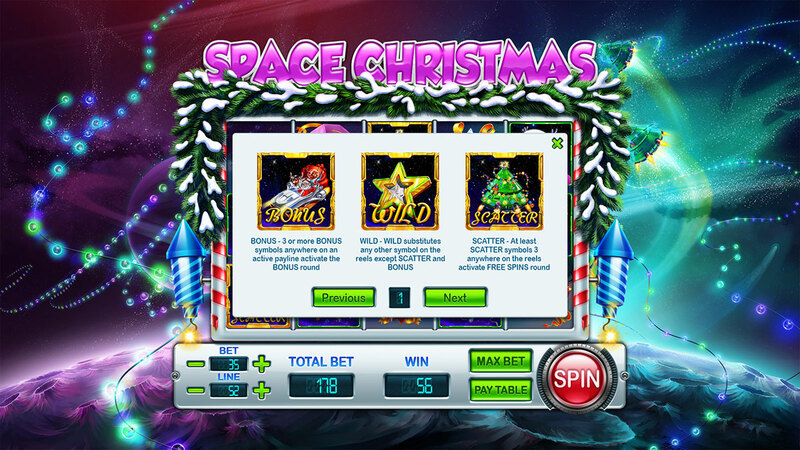 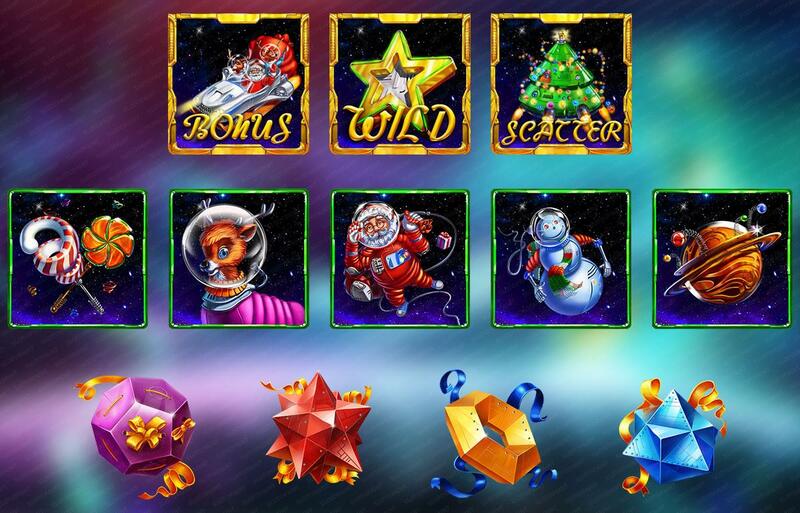 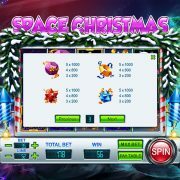 In the continuation of the series of slot machines on Christmas theme, we present to you our new slot game. 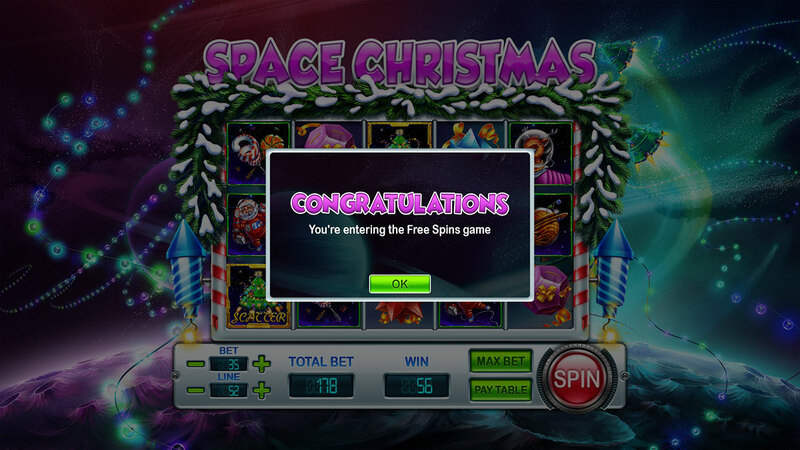 The uniqueness of this slot machine is understandable even by name. 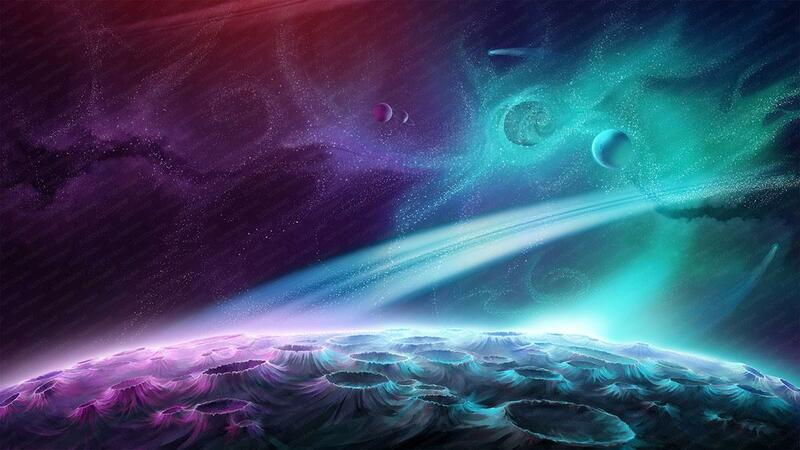 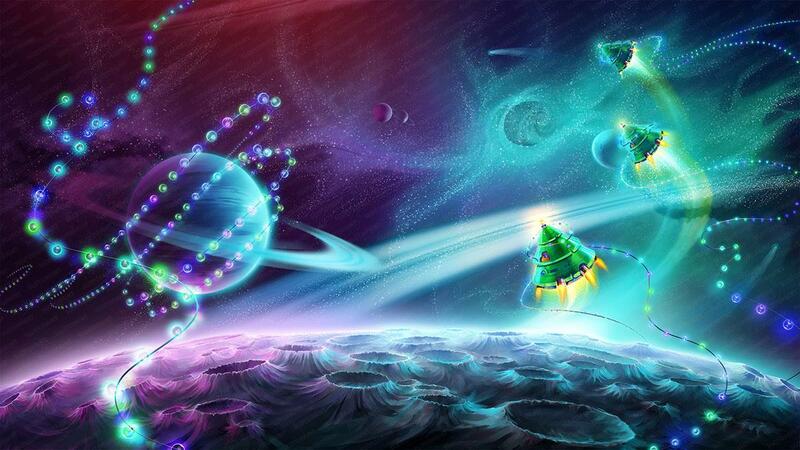 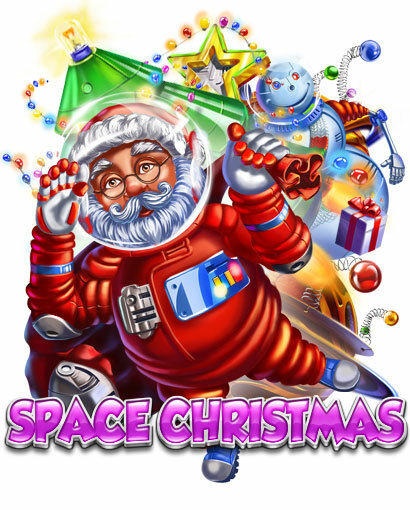 Space Christmas symbols look very unusual.